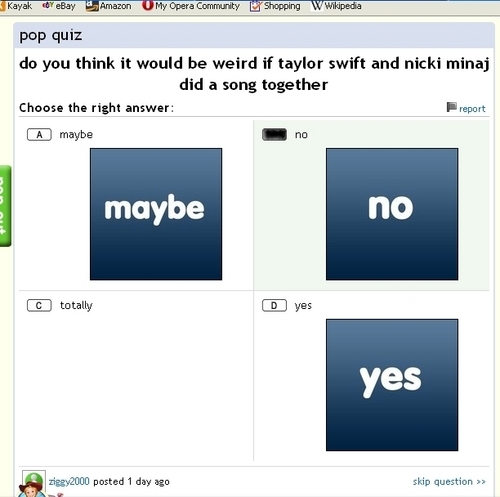 Pop Quiz Fails. . Wallpaper and background images in the Fanpop club tagged: fanpop screencap pop quiz fail fails funny. They really can't grasp the concept of creating a standard quiz.